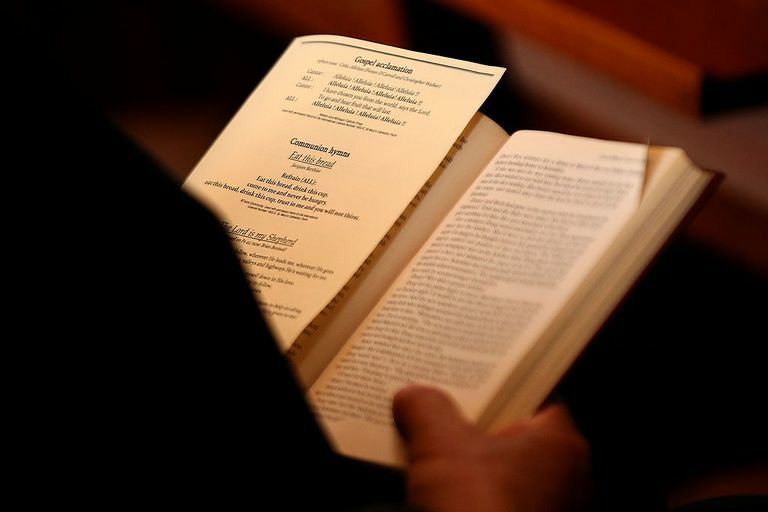 If you're looking for a special reading or poem to express your feelings at your baby's memorial service or funeral, you'll find here some excerpts from suggested works to get you started. No matter your faith, these secular readings all have the potential to help express feelings that otherwise may be difficult to share. Remember, anything that has special meaning to you and your family can make a service memorable. Don't worry if your chosen reading doesn't seem "sad" enough or if it seems out of place at a funeral. A memorial service is meant to remember and help heal those still living. "Yes it is true that I never got to see all that this world holds. The flowers, the trees, grass—or a bright sunny day. Not even the smiling faces of my loving family. But in my heart I have seen all of these things, even in my short time." In the twinkling of an eye you were moving on, bearing our name and a splinter of the human cross we suffer; flashed upon us like a beacon, we wait in darkness for that light to come round, knowing at heart you shine forever for us." refuted, never such pure despair." "The Glory of Life is not that it endures forever, but that, for a time, it includes so much that is beautiful. Nor would we be angry with life because one day its beauty will be dust, its music silent, and all its laughter and tears forgotten." Yesterday has ended, though you store it in the treasure house of the past." I am the gentle Autumn rain"
There is love to give, and work to do. To shine light on many and give love to all." "I feel as though my heart must stop with pain. To put my arms around you through the veil." Defeated by the power of death." And started for the sun." But we loved you enough for a lifetime"
Says that we love you." "In one of the stars, I shall be living. In one of them, I shall be laughing. And so it will be as if all the stars were laughing when you look at the sky at night." White waves riding home on a wintry lough."